Always good to see creative people collaborating on something awesome. 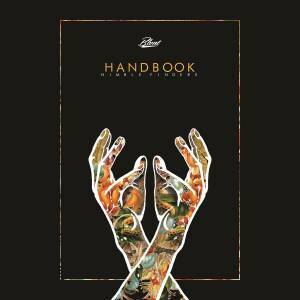 One of my favourite beat makers nowadays - Handbook and our friends from BLVNT Records teamed up for the release of Jake's latest exotic beat titled "Nimble Fingers". The 3+ minutes tune is heavily build around acoustic samples and something which seriously reminds me of a city hidden somewhere in Southeast Asian's jungles. Enjoy and grab a free download copy from the link above!